Phentermine is a prescription diet pill that's used for weight loss, and is mainly used as an appetite suppressant. Chemically, Phentermine is similar to an amphetamine (although not identical), and is generally prescribed for individuals who are at increased health risk because of their weight. Phentermine is the most commonly prescribed prescription appetite suppressant, partly because it costs less than other key FDA approved diet pills such as Xenical and Meridia. 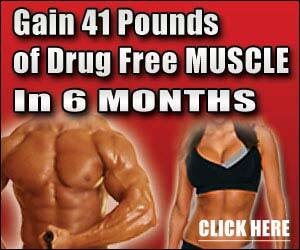 Phentermine comes branded under several names as Adipex being the most popular. It raises blood pressure, gives a &quot;speedy&quot; effect and does curb appetite for a while. Before long the body builds up a tolerance and the appetite resumes, but the blood pressure stays up. I don't think the blood pressure rise is worth the 5-10 lbs I lost on it. I know some people who have lost much more, but they were excersizing and dieting as well.